PRE-CONSTRUCTION! RELEASE! AMAZING LOCATION! To be built! 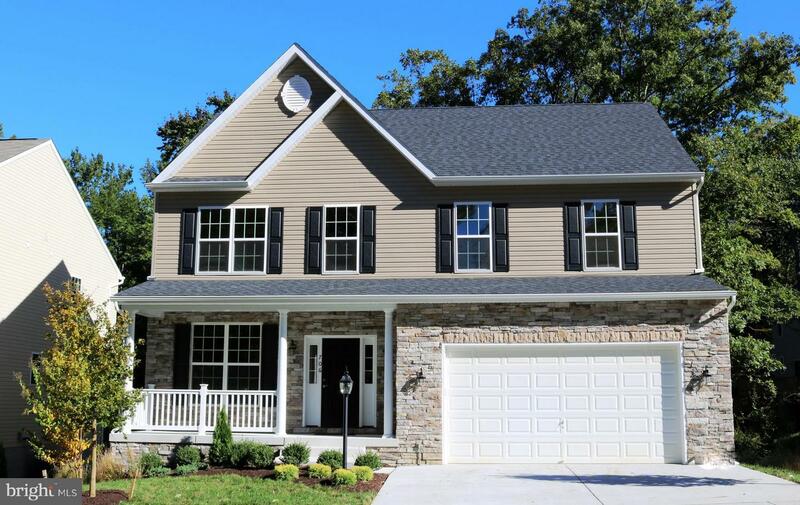 Stunning 4 BR with Stone Exterior w/grande columns! Impressive chef inspired kitchen~granite, stainless & designer cabinetry! Hardwoods & Carpet! Spacious open family room! Huge bedrooms brag walk/in closets! En-suite spa style super bath in master! 2nd Floor Laundry We Customize! Minutes to Annapolis, Eastern Shore, DC & Baltimore!